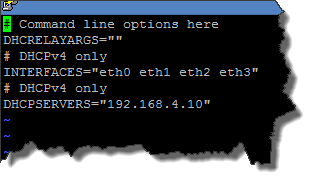 This is the part 2 of my 2-part series on how my home test lab is configured. 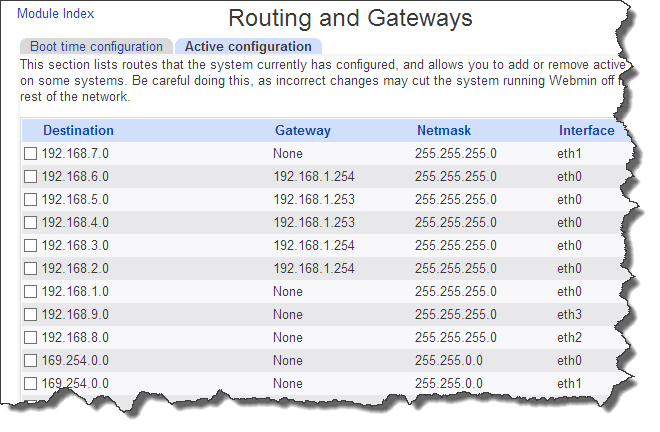 In this second part, I’m going to talk about my previous experience with vyatta virtual router appliance and how I replaced vyatta with CentOS. The content of this article is purely based on my personal experience and opinions. I have absolutely no intentions to criticise vyatta. 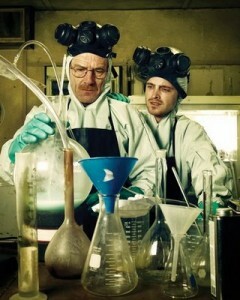 To be honest, I still think it’s a great product, however, it just does not suit my needs in my lab environment. 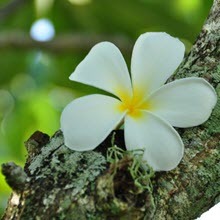 Vyatta is extremely light-weight. 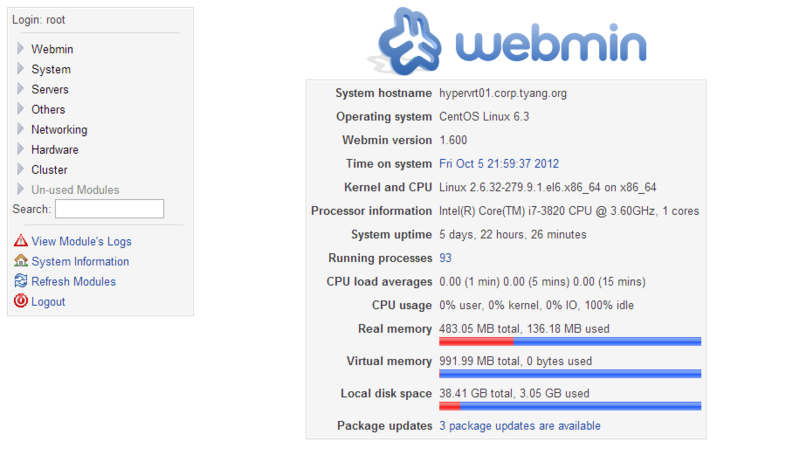 In my previous environment, I only needed to assign 256MB of RAM to each Vyatta instance. It is also very easy to setup. 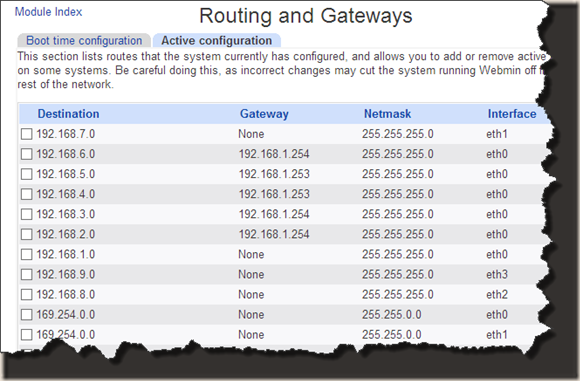 for me to configure an instance from scratch, would take me no more than 10 minutes. Read between the lines, Hyper-V is not supported. What does it mean in my lab Hyper-V 2008 R2 hosts in the past (Based on version 6.1 that I have implemented)? After I reboot the Vyatta VM, all configurations were lost. It needed to be reconfigured again from scratch (that’s why I became so good at its commands). To work around this issue, I created a VM snapshot after it’s fully configured and I had to revert it back to the snapshot after every reboot. It does not support Hyper-V Synthetic NICs. This means I’m stuck with legacy NICs for Vyatta. Legacy NICs means 100mb/s instead of 10GB/s and I can only assign maximum 4 NICs to the Vyatta instance. This is why I’ve only got 4 virtual switches configured for each Hyper-V host in my lab. Vyatta is a cut down version of Linux, I could not install Linux Integration Service for Hyper-V. Otherwise, I might have already fixed the above mentioned 2 issues. Besides myself, two of my colleagues also tried to “Install” Vyatta 6.4 on the VHD (as oppose to run the Live CD mode). All 3 of us had the same issue: it runs OK, but the network latency caused by Vyatta is unacceptable. The ping latency from subnet A to subnet B in the same Hyper-V host gets to 2-4 seconds (2000-4000ms). My colleague Matt McGowan spent sometime over a weekend and tried all versions of Vyatta after version 6 on a Hyper-V 2012 server, according to him, none of them could even boot up without disconnect all the legacy NICs first. This has become the last straw for me to give up on Vyatta. I had to find a better solution for my Hyper-V environment. At that time, I was seriously thinking about buying a layer 3 managed switch (HP 1910-16G), which costs $400 AUD in my local computer shop. In the end, I’m glad I didn’t. After spoken to my good friend Zheng Han who is a RHCE and VCP, he advised me to take a look at CentOS. So long story short, I’m hopeless when comes to Linux / Unix. I haven’t really done much with it ever since I graduated from uni. After a week or so playing with the latest version (CentOS 6.3) and learning how to use “vi”, with Zheng’s help, I got it working. The Visio diagram of the above view can be downloaded here. 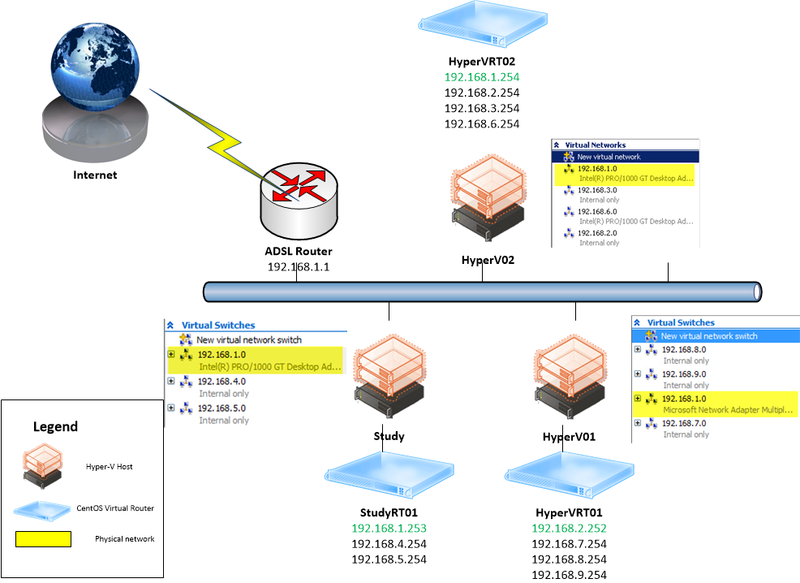 Now, I’ll use HyperVRT01 (the router on HyperV01) as an example and go through the steps of setting it up. 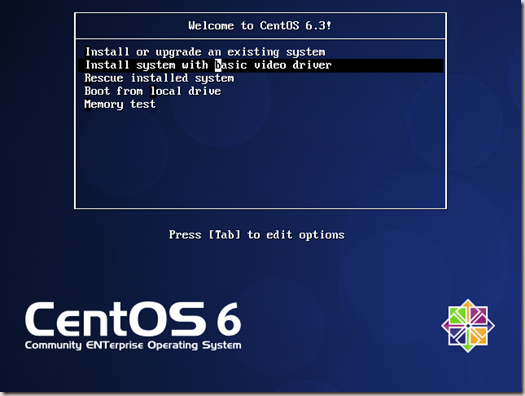 CentOS 6.3 (CentOS-6.3-x86_64-bin-DVD1.iso) –can be downloaded from a mirror site near you. 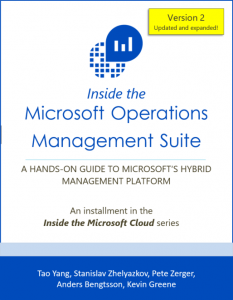 Linux Integration Service For Hyper-V 3.4 (LinuxICv34.iso) – download from Microsoft. 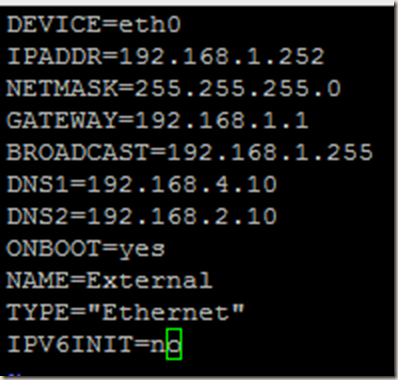 DC01 is also configured as a DHCP server serving multiple scopes in my lab. 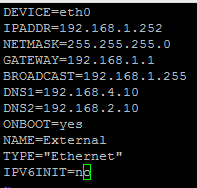 You’ll see the IP address of these 2 machines a lot in below steps. *Note: if you are going to use CentOS and you are like me, a Linux noob, before you start, please make sure you get familiar with “vi” editor because it is heavily used. *Note: if you choose the first option to use the GUI based install wizard, you’ll need to assign minimum 1GB of memory to the VM. GUI based install won’t run on 512MB RAM. the rest of the install process is pretty much fool proof. 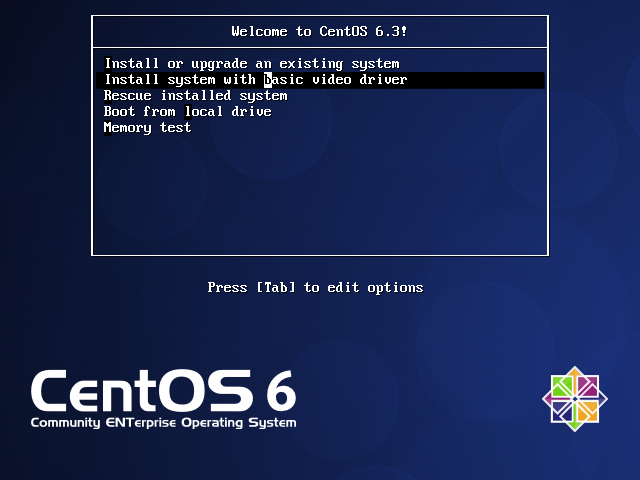 I won’t waste my time going through the entire CentOS 6 install here. Assume now CentOS is installed. 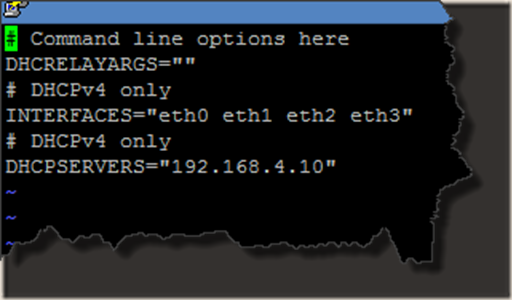 *Hint: Configure the first NIC eth0, then you can use Putty to connect via SSH. 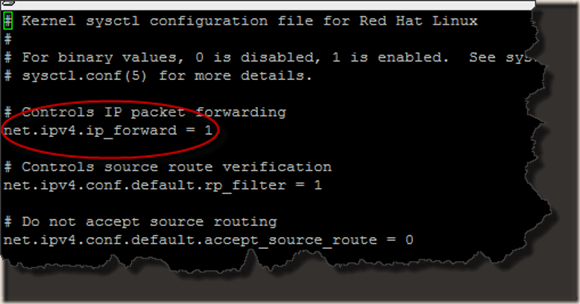 once in Putty, you can copy & paste commands. 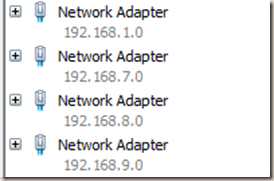 *Note: above list represent all subnets in the other 2 Hyper-V servers in my lab. This is it. the router is now setup! As you can see, after everything is configured, it only uses 136MB of memory and 3GB of disk space. Additional, I made sure a windows client OS could obtain an IP address from the DHCP server (which is located on another Hyper-V host). 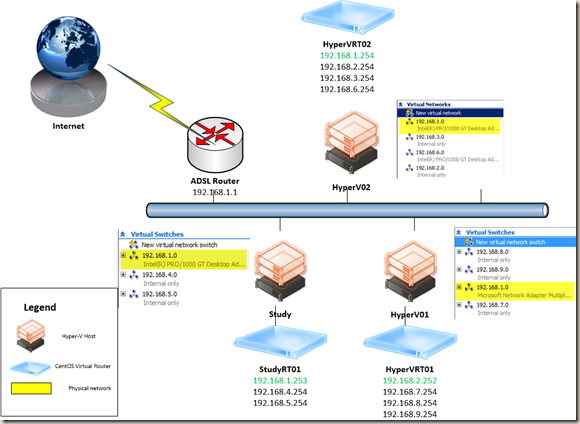 and I was able to ping / trace route other VMs in other Hyper-V servers (I have already demonstrated it in part 1). This concludes this 2-part series. Before I go, I have to reiterate, there is nothing wrong with the Vyatta product, it’s just it does not integrate with Hyper-V too well. Unlike Vyatta, CentOS 6 is a fully supported guest OS in Hyper-V (With Linux Integration Service for Hyper-V 3.4) and CentOS 5 and 6 are also supported in SCOM 2012 SP1 beta! Having said that, Vyatta was running perfectly fine in my VMware workstation previously. If Vyatta adds support to Hyper-V in the future, I would definitely consider it again. 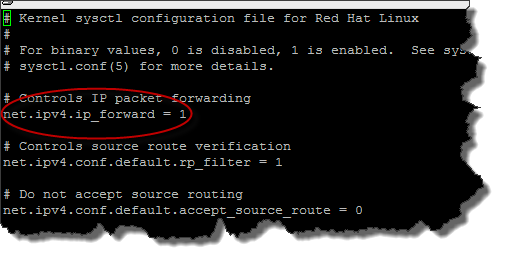 Lastly, please feel free to get in touch with me if you believe there are anything inaccurate in this series or you need more information in regards to the CentOS router setup. Try the latest Pacifica build from here http://ftp.het.net/iso/vyatta/pacifica/images/. I’ve just downloaded it and as I have seen so far, the boot issue has been fixed!! Hi Dominik, Thanks for the info. I’ll give it a go. 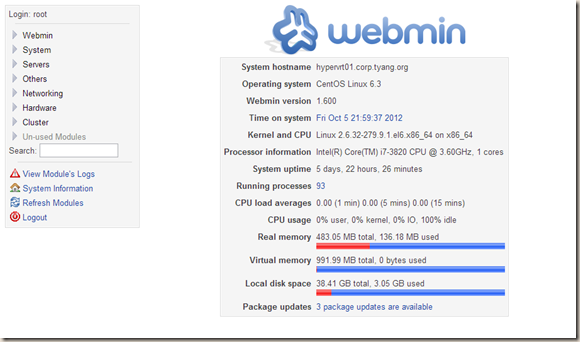 How’s the performance of your Server 2012 hyper-V running 64gb? I’m planning to build two nodes with this kind of hardware. For the 64GB machine, I found the bottle neck is the disk I/O. Most likely you’ll start suffering from disk I/O before memory becomes an issue. Currently my memory utilisation is only 80% and I have 19 VM’s running on it. I’m a bit hesitated to add more VM’s on it because the disk performance is poor – given I have 2 SSDs and and 3 traditional SATA HDDs on it. so my recommendation is, if you are going to use all those memory, make sure you chuck some SSDs in. I’ll be using this for about 5 to 6 virtual machines. I’m going to put 3x500gb SSD on raid 5. I think it can handle the job. You’ve got 19VM, that’s a lot for a test lab. That’s an excellent post! thanks for sharing! Have you every configured Trunk mode on vvyatta interface? It looks like Vyatta community is facing issue with passing multiple VLAN IDs to the Vyatta Interface. no, I haven’t tried it. and when I upgraded my hosts to Windows 2012 R2 couple of months ago, I tried the latest vyatta and seemed it didn’t support 2012 R2. I haven’t tried it again since then.